A project created for fun. 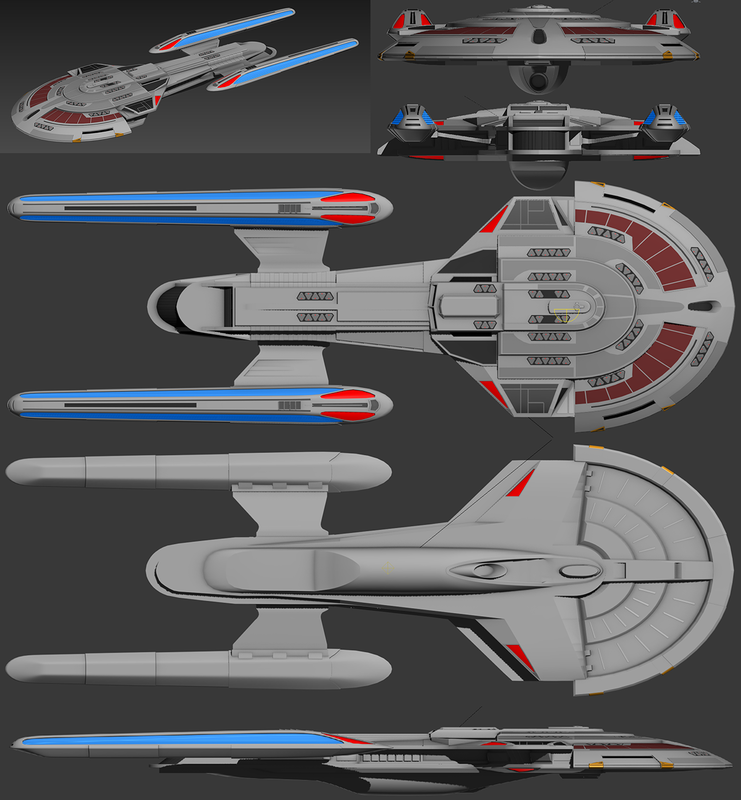 Concept of a large starship designed for long distance diplomatic and humanitarian missions. 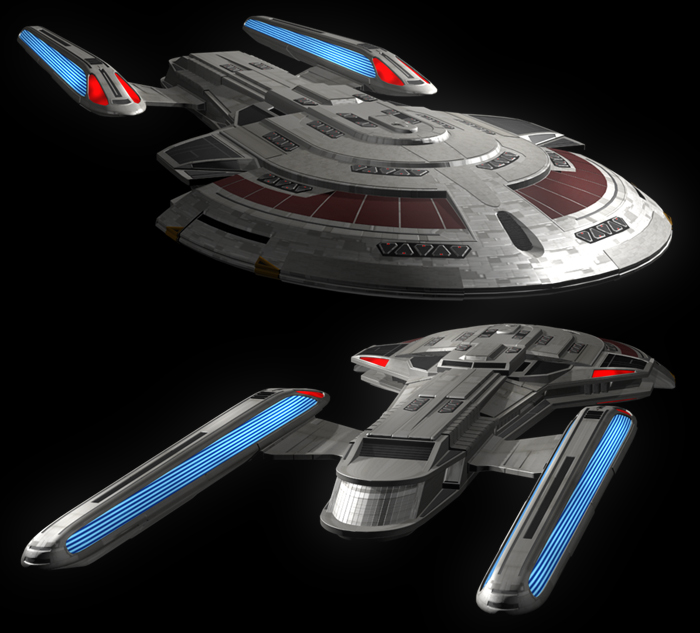 The ship is heavily armored to structurally support its size and for defense capabilities, as it may be the only ship available where it is. 3D image with 2D details imposed, to get an idea of the final look. Early rendering of the ship. 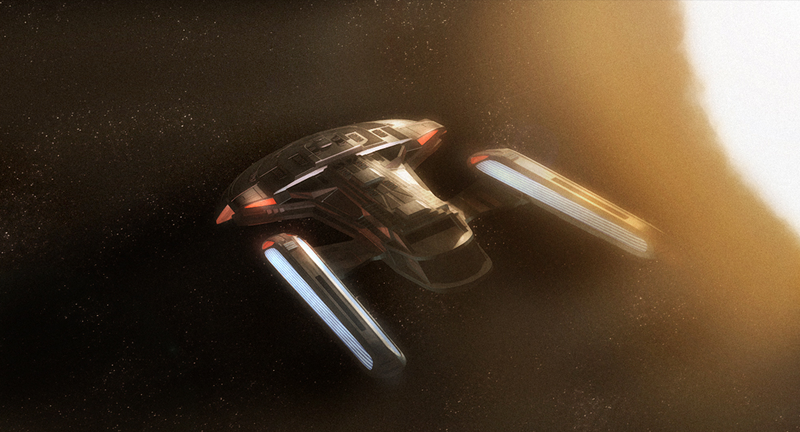 Using the sun from the Kelvin scene of the new Star Trek film, doing a test render. 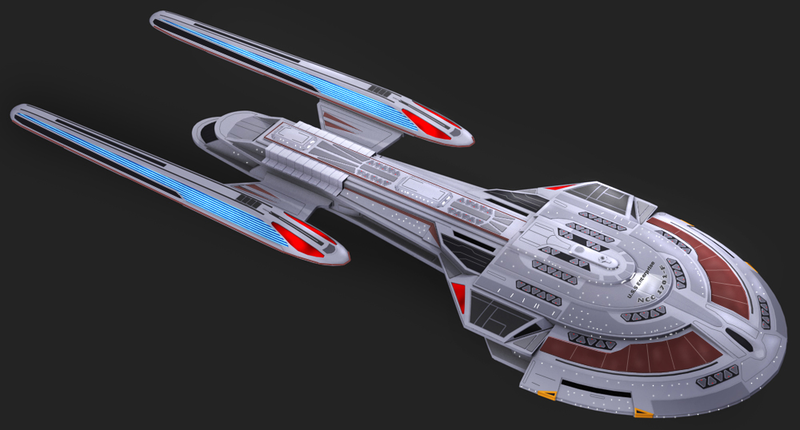 Early draft of this ship.